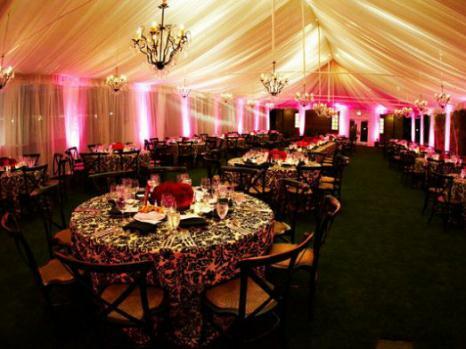 QuickCare Rentals and FX in Tampa Bay, Florida offers decor and design rentals for your dream wedding, thereby saving a fortune in costs and unwanted items. 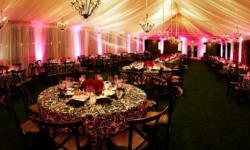 Decor rentals include quality items like LED uplighting, a white dance floor, crystal trees, bling center pieces and napkin rings, a guest seating display, easels, cardholders, cake plateaus, chairs, glass candy station vases, seashell decor, custom invitations, placecards, menus and so much more. 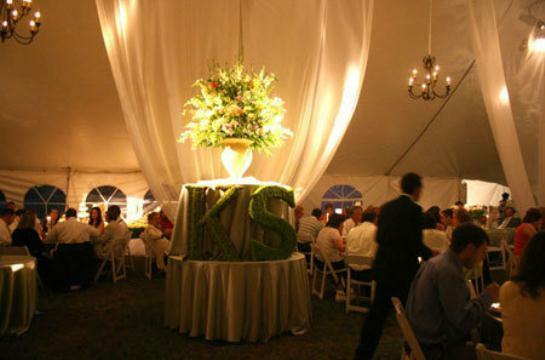 250 different variations of uplighting is available to match your theme and decor to shine up columns, ballroom walls or behind trees and other props and GOBO Monogram Packages are also available for a gorgeous effect at your dream wedding.